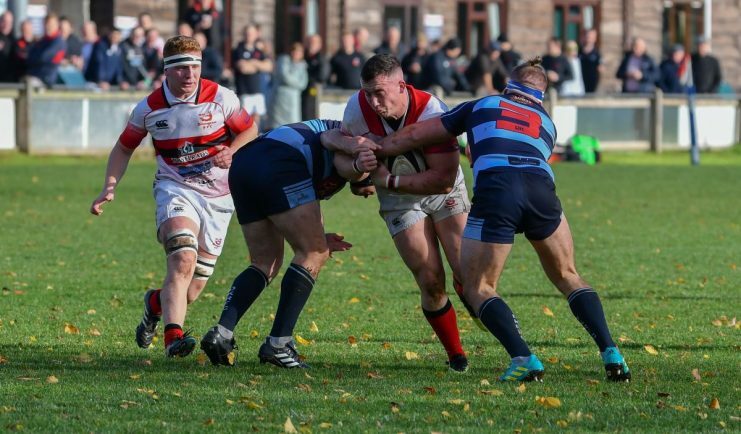 DIRECTOR of rugby Dan Protherough has called for a ‘big performance’ from Bromsgrove on Saturday when they make the trip to Stoke. The Boars could move to the top of the league standings depending on the result of the clash between unbeaten league leaders Newbold and third-placed Dudley Kingswinford. However, Protherough told the Standard his players’ eyes are firmly on the Stoke clash and is expecting a difficult encounter. “It’s a big game for DK and Newbold but our big game is against Stoke so we’ve got to make sure we are firing and do our own business,” he said. “Stoke is a very tough place to go to and the pitch can get very boggy if it’s raining. “Last season they beat us at our place before Christmas but when we went to their place I thought we showed sheer determination to get the win. 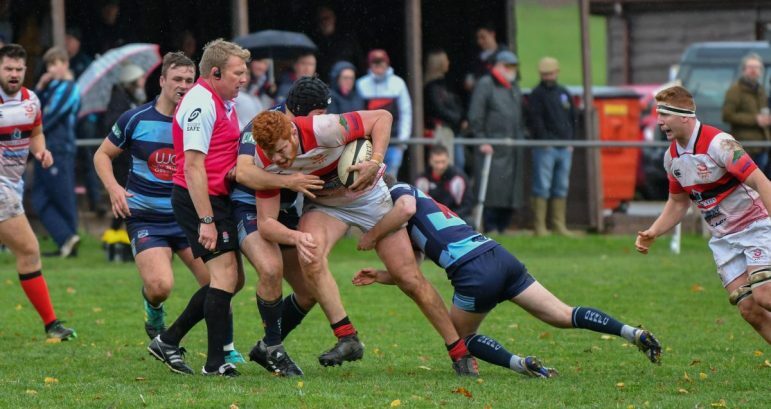 “The conditions were horrendous but I could not fault the effort or work rate. 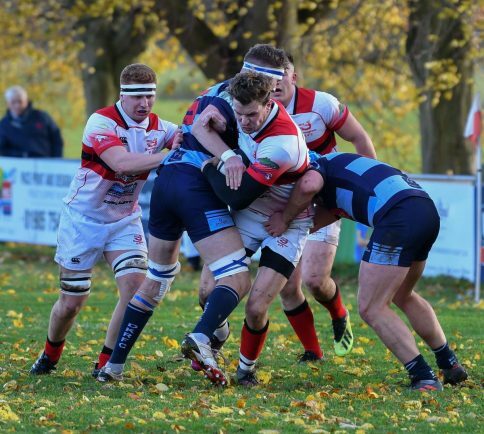 Bromsgrove head into the game on the back of last Saturday’s 51-0 defeat to Dudley Kingswinford in the North Midlands Cup semi-finals. 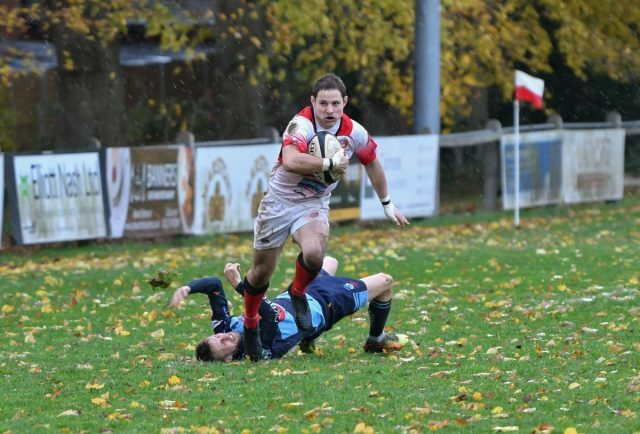 Protherough had used the cup tie as a chance to blood some of the youngsters from the second XV but DK proved too strong at Finstall Park. Despite the defeat, the Bromsgrove boss took plenty of positives. “DK turned out with their full strength squad but I though there were large patches where played pretty well,” he said.